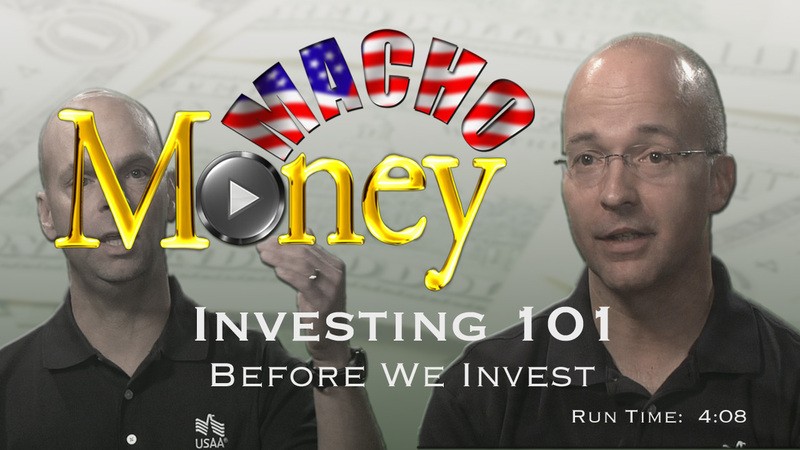 Our Macho Money area has videos filled with valuable financial information including, Definitions, Military Spouse Investing 101, Financial Advice, and Money Do's and Don'ts. 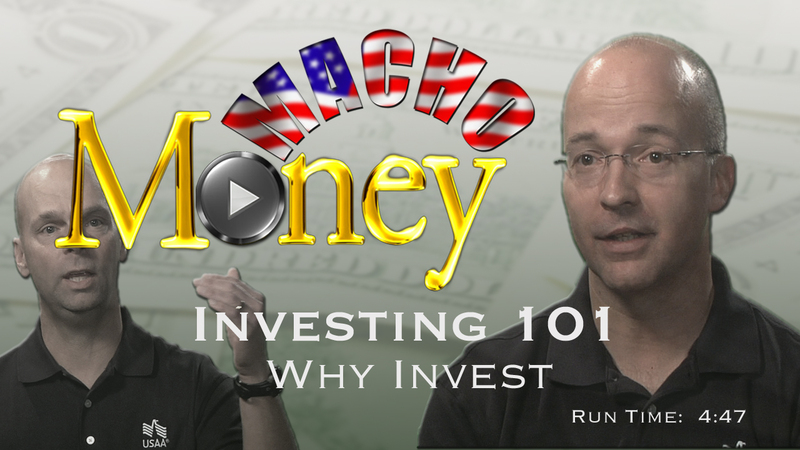 Macho Money Definitions - What Is An Investment? 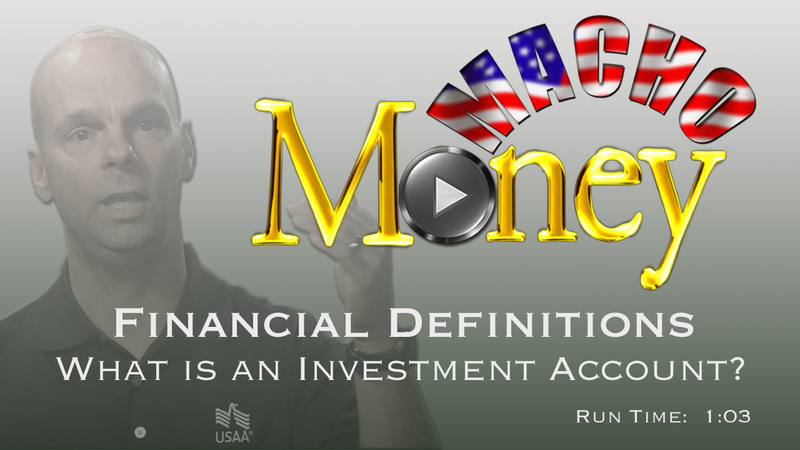 Macho Money Definitions - What Is An Investment Account? 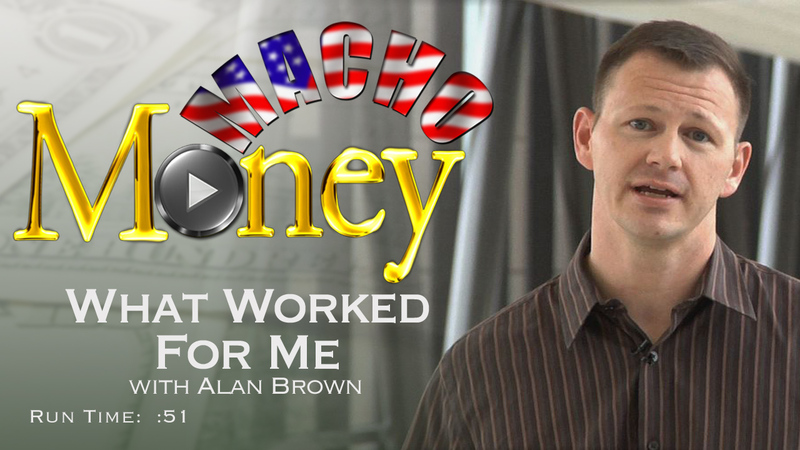 Macho Money Definitions - What Is A Bond? 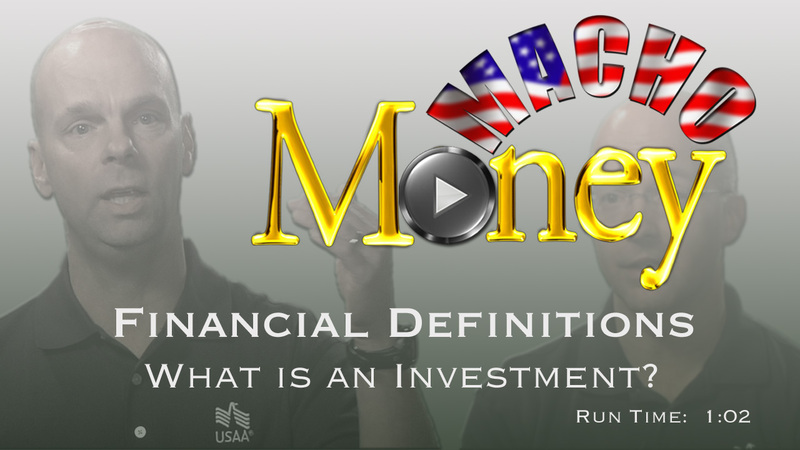 In this video, Scott Halliwell from USAA explains to male military spouses, What is a Bond. 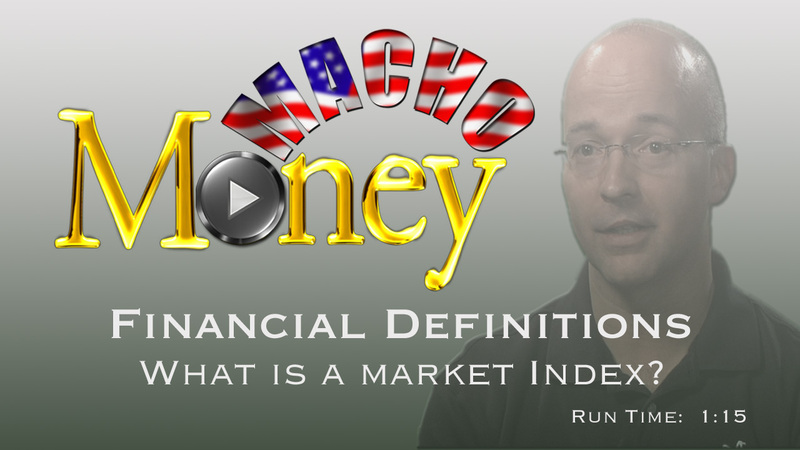 Macho Money Definitions - What Is A Market Index? Macho Money Definitions - What Is An IRA? 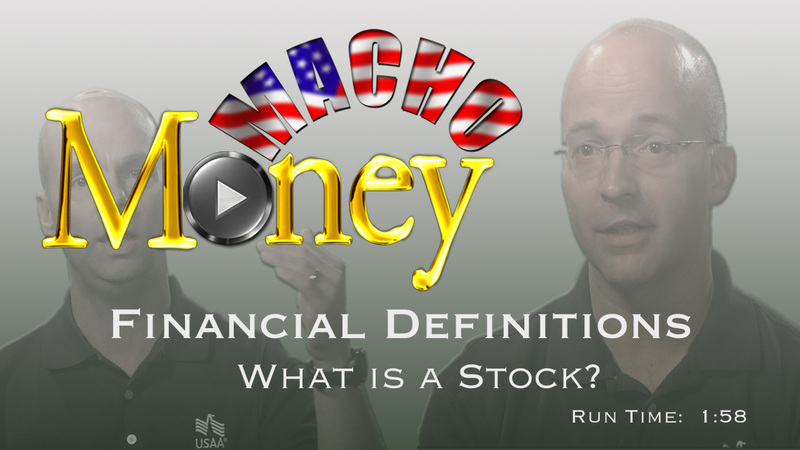 Macho Money Definitions - What Is A Stock? Macho Money Definitions - What Is A CD? Macho Money Definitions - What Is A Mutual Fund?